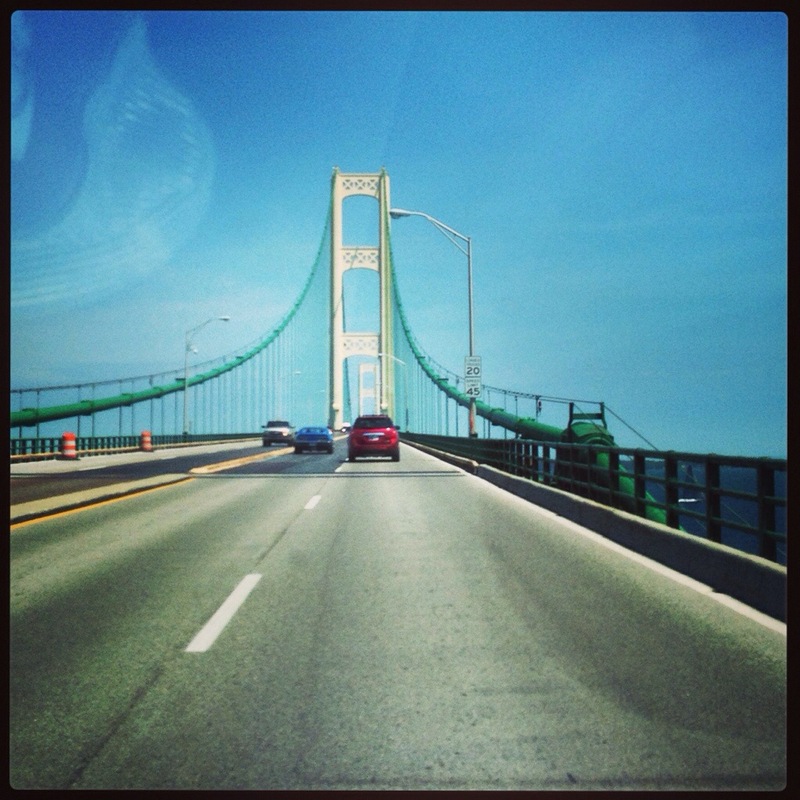 Since I’ve been a child my family has been going to Mackinac Island and the upper peninsula. I really loved my first year of collegiate teaching and learned a lot along the way. Quad Amputee Pam Buschle never gave up…her story of hope and freedom.